Day 1: Departure from Kolhapur to Ozar. Breakfast at Karad.On arrival at Ozar hotel check-in. Lunch at hotel and visit Shivneri Fort. 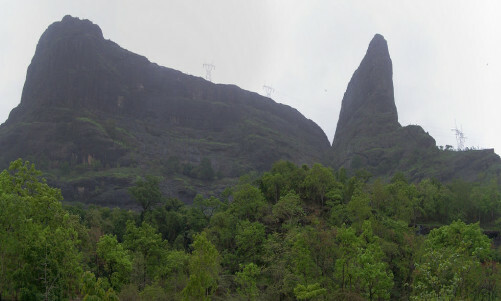 After that proceed to Naneghat, it is a mountain pass in the Western Ghats during the reign of the Satavahana (200 BCE–190 CE). The pass was extensively used as a trade route between Kalyan and Junnar. Proceed to Ozar. Darshan of Shri Vighneshwar Ganpati temple. Overnight stay at Ozar. Day 2: Early morning proceed to Lenyadri (Girijatmaj). 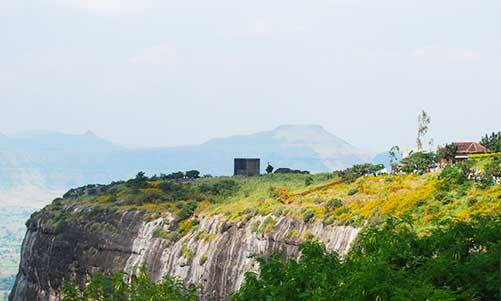 It is situated on a hill. After darshan proceed to Malshej Ghat. 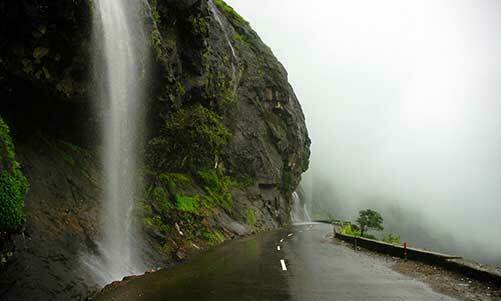 Enjoy the Waterfalls of Malshej Ghat. 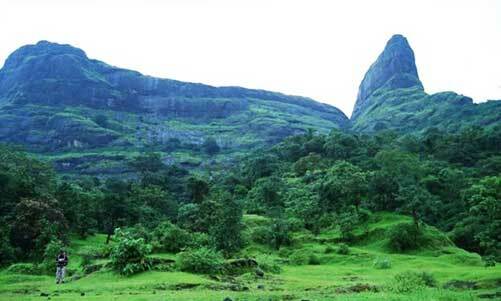 Later proceed to Bhandardara. On arrival Hotel check-in & Lunch at hotel. Evening free at Bhandardara lake for Boating. 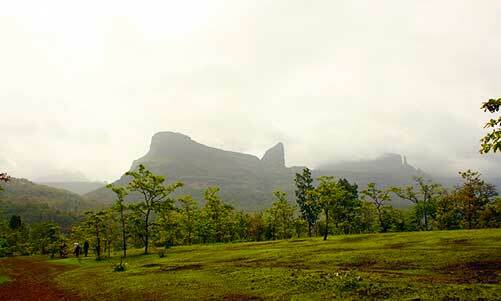 Overnight stay at Bhandardara. Day 3: After breakfast visit Kokan kada, Amruteshwar temple, Necklace waterfall and return to Bhandardara for lunch. 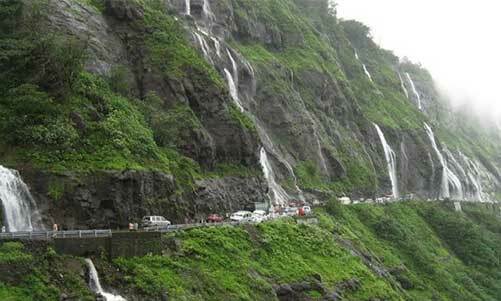 After lunch, visit Randha waterfall & Proceed to Kolhapur. Night arrival at Kolhapur.